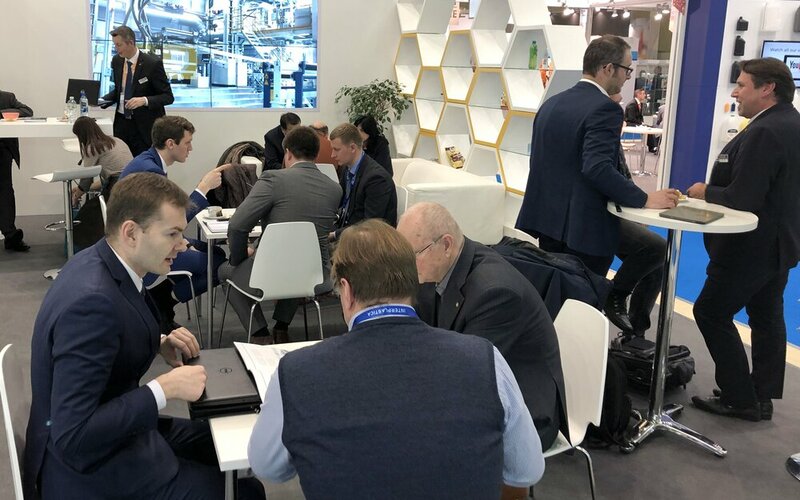 Interplastica, the leading trade fair for plastics and rubber in Russia, CIS and Eastern Europe, attracted numerous visitors over the past four days. 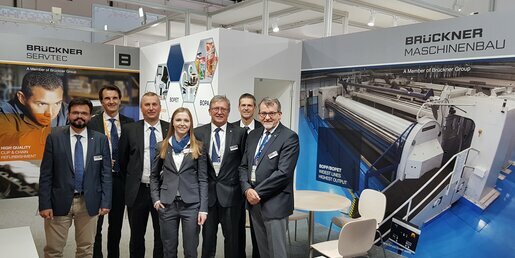 Many customers and friends visited the Brückner Servtec booth and appreciated very much the presented solutions to enhance the efficiency and profitability of existing film production lines of all manufacturers. 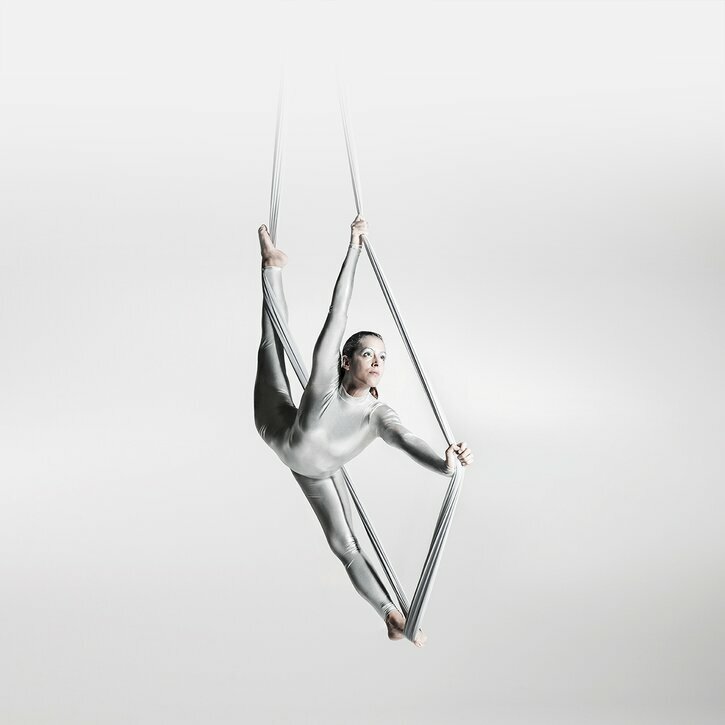 One hot topic during the discussions was the in-line coating technology for BOPP films. 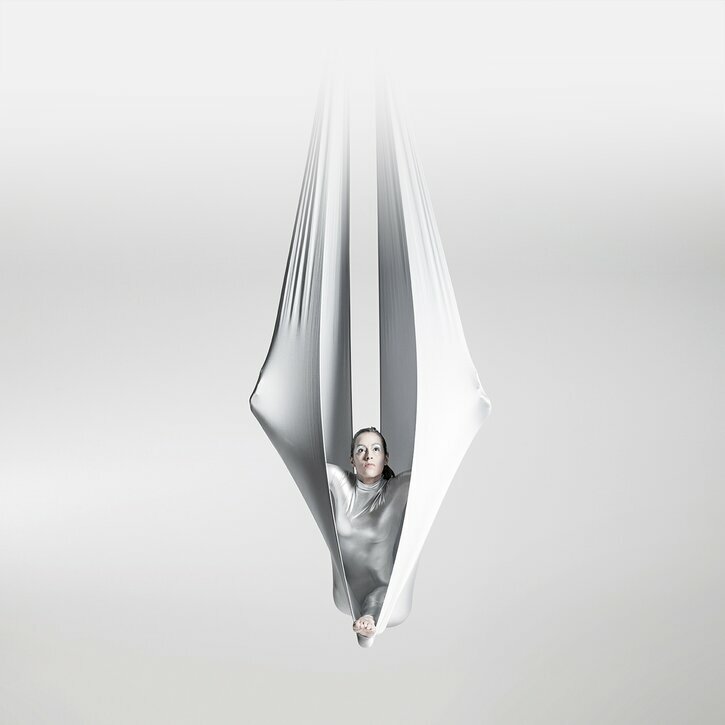 It improves the surface properties of BOPP films and reduces production costs at the same time. 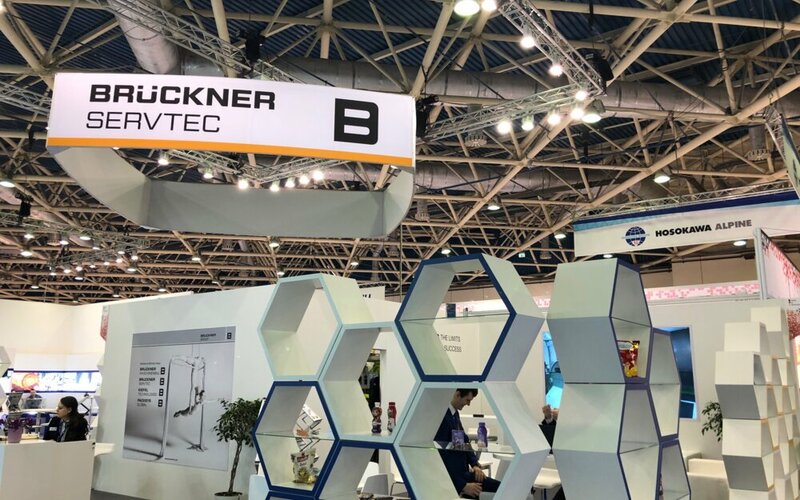 Furthermore, customers at the Interplastica were highly interested in professional turnkey relocation of complete production lines including simultaneous modernization. 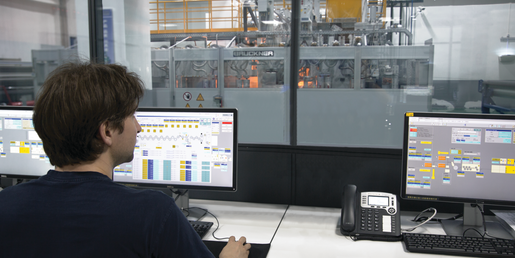 The customers’ question “how to increase the reliability of the line in times of full capacity production?” was perfectly answered by Brückner Servtec’s preventive maintenance system. It prevents unscheduled line stops and extends the machine lifetime. We wish to thank all visitors and business partners for their interest in our products and services. 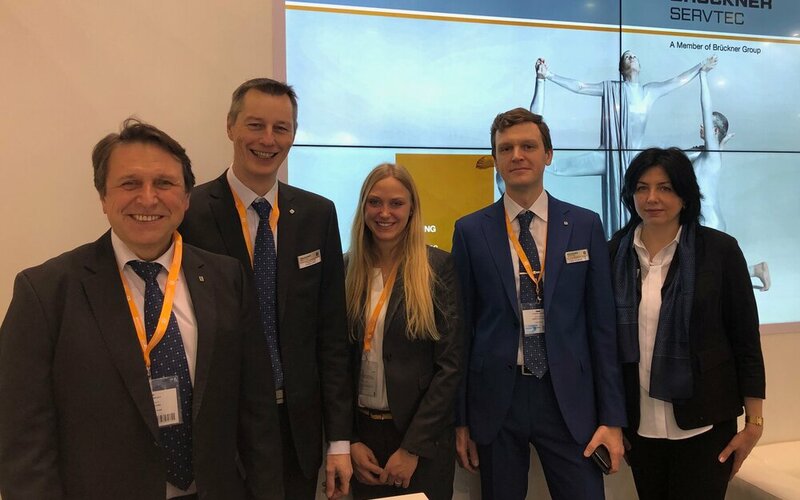 We are looking forward to Interplastica 2020.